Want to end North Dakota’s raw milk sales ban? 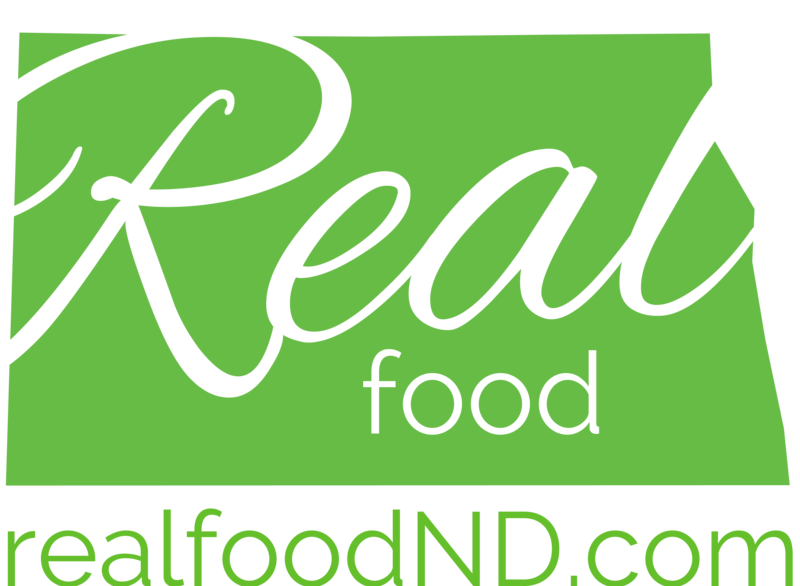 HB 1433, North Dakota’s Food Freedom Act, has been introduced to the legislature to enable you to buy and sell any food in North Dakota that’s not regulated by the USDA. It includes raw milk! It’s scheduled to be heard in committee next week. Your legislators will be under intense pressure from the Health Department and Department of Ag to kill this bill. 1. Attend the committee hearing. Thursday, February 9th, at 2:30 p.m. in the Peace Garden room of the Bismarck capitol building. Numbers do count! Spoken or written testimony is highly effective. Send it if you can’t be there in person. 2. Contact the House Ag committee. These are the ones getting hammered by the Department of Ag and others. 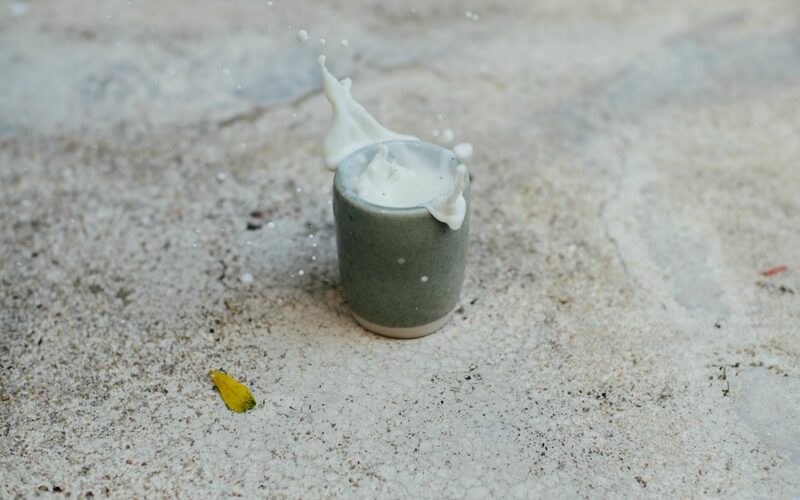 Your message needs to be clear — support raw milk sales and HB 1433 as it is written now. Grab the addresses below and send that email! 3. Contact your district representatives. Not sure which district you’re in? Look them up here. 4. Forward this message to your friends! More voices make a louder noise!